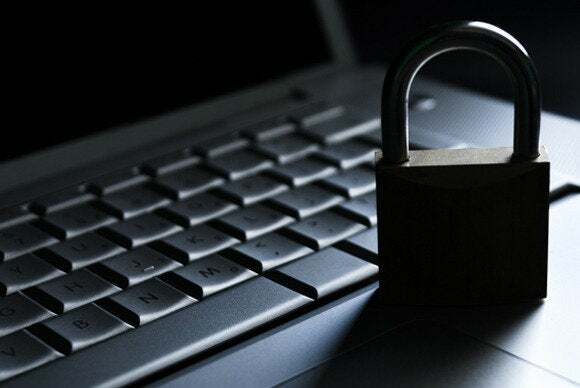 Green and White’s Open Crypto Audit Project started accepting donations and contracted iSEC Partners, a subsidiary of information assurance company NCC Group, to probe critical parts of the TrueCrypt code for software vulnerabilities. The firm found some issues, but nothing critical that could be described as a backdoor. Their report, published in April 2014, covered the first phase of the audit. Phase two was supposed to involve a formal review of the program’s encryption functions, with the goal of uncovering any potential errors in the cryptographic implementations—but then the unexpected happened. The cost of professional crypto audits is usually very high, exceeding the $70,000 the Open Crypto Audit Project raised through crowdfunding. To keep the price down, the project had to be flexible with its time frame and work around Cryptography Services’ other engagements. 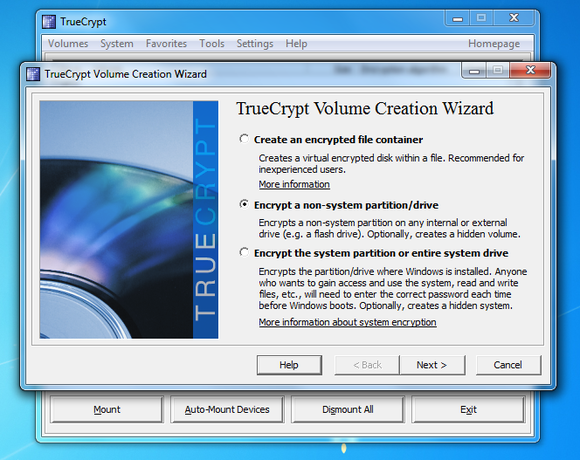 Over the past year, while deciding on how to proceed, the Open Crypto Audit Project members looked at some parts of the TrueCrypt cryptographic code themselves, including the program’s random number generator. “This will hopefully complement the NCC/iSEC work and offer a bit more confidence in the implementation,” Green said.